We have received your request and are working on your custom quote. 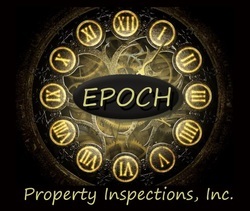 All of our quotes are customized per your exact inspection services request and are delivered to the email you have provided so please check for accuracy. ​Your custom commercial building inspection or property condition assessment proposal will be delivered within 24 hrs. Though most proposals are completed and delivered same business day.